Chip-wrecked pics. Some pictures from the brand new trailer.. Wallpaper and background images in the Alvin and the Chipmunks 3: Chip-Wrecked club tagged: alvin chipmunks 3 photos. Some pictures from the brand new trailer. 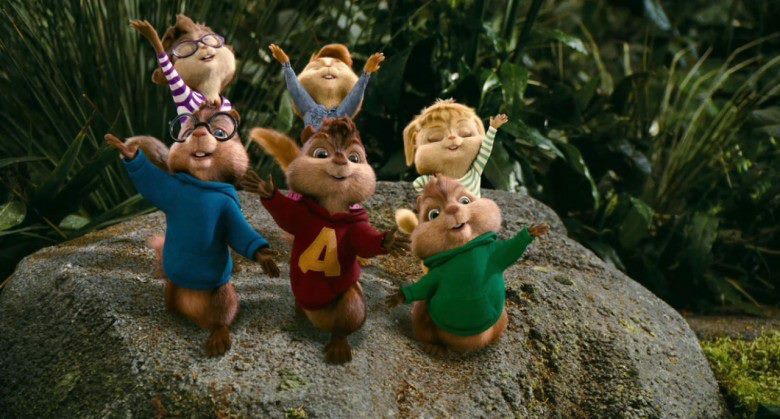 This Alvin and the Chipmunks 3: Chip-Wrecked photo might contain गुलदस्ता, कंचुकी, कहावत, फूलों का गुच्छ, चोली, पॉसी, नाकगेय, ब्रोच, nosegay, जापानी खूबानी, मेई, आलू mume, प्रुनस म्यूम, and जापानी खुबानी.